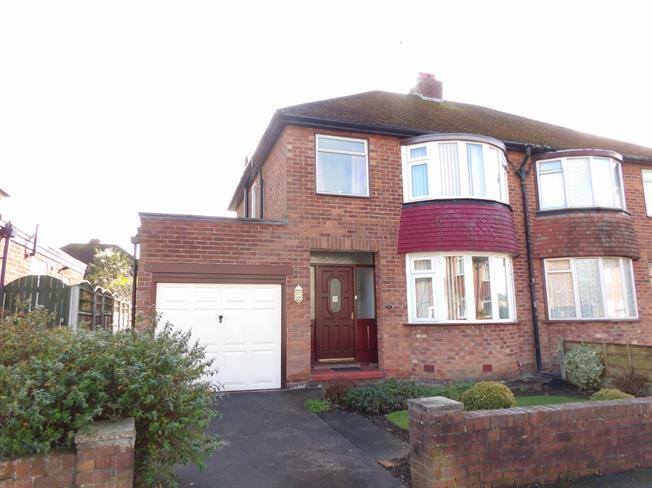 3 Bedroom Semi Detached House For Sale in Wilmslow for Guide Price £280,000. This three bedroom semi detached house has potential to extend(subject to permission) is situated on the popular Lakes Estate. Downstairs accommodation comprises a lounge/dining room, a breakfast kitchen and access to the garage. Upstairs there are two double bedrooms, a single bedroom, bathroom and separate WC. Outside there is an attractive lawned rear garden and driveway.